VentureDevs is a dynamically developing technology company, which appeared on the market two years ago. Since then it has been employing nearly 90 people - in Lublin, Poznań, Los Angeles and New York. It has been operating in our city since March 2018. 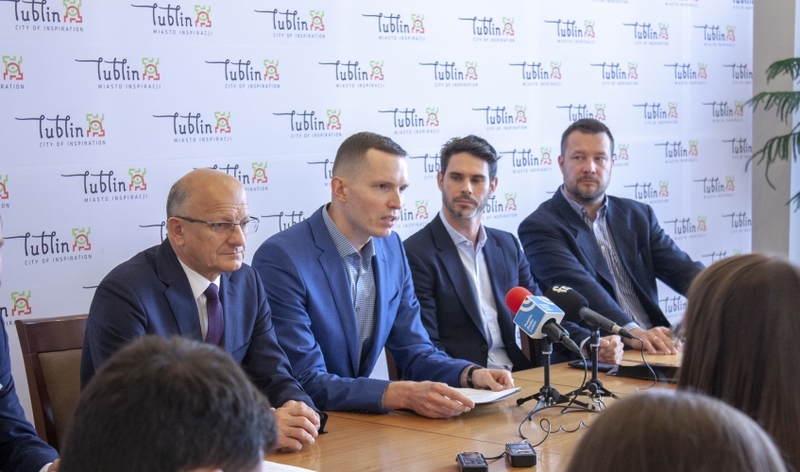 - I am always happy that Lublin citizens who, after graduation, go to the world to gain knowledge and experience after many years return to Lublin to develop their companies in a friendly environment, which we have created in our city. They are the best ambassadors of Lublin in every corner of the world and influence the development of scientific and business cooperation. Choosing Lublin confirms that the city is an attractive place to do business. - says Krzysztof Żuk, Mayor of Lublin. From the technological point of view, Wojciech Sobczuk, Lubliner and the creator of the first Polish social network before the Facebook era - Grono.net, is responsible for the development of the company. - Already at the stage of creating Grono.net, I noticed that the biggest problem in the development of innovative companies is the lack of a solid technological base. We built such a base in VentureDevs, and we are glad that the number of our employees in Lublin is growing and will continue to grow - confirms Wojciech Sobczuk, co-founder and CTO of the company. VentureDevs plans to increase employment in Lublin to over 100 employees by the end of the year. - Our clients are very demanding, so at VentureDevs we employ not only experienced professionals but above all people with passion, engaged in their work. After a thorough analysis of locations throughout Poland, in March we decided to open an office in Lublin. We quickly confirmed that it was a good choice, so the decision to expand the Lublin branch was obvious - says Joe Gardner, CEO of VentureDevs. 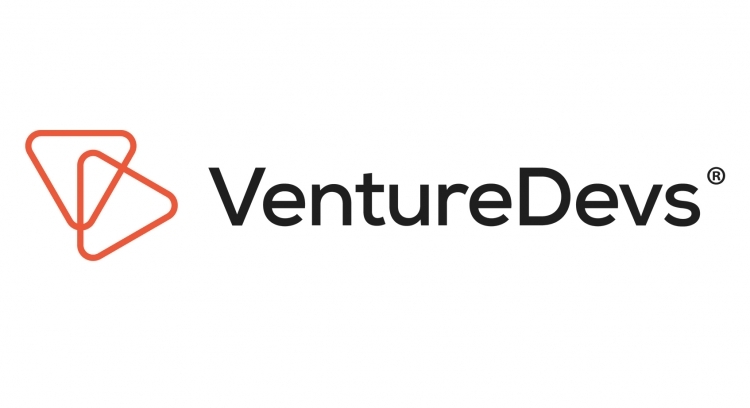 VentureDevs is not only involved in software development, at the same time as the company's development, the Advantage Ventures investment fund was also established. Within its framework, Joe Gardner and Wojciech Sobczuk establish cooperation with companies from Silicon Valley and invest in startups. - First of all, we are looking for technological ideas aimed at scaling to foreign markets - says Joe Gardner.